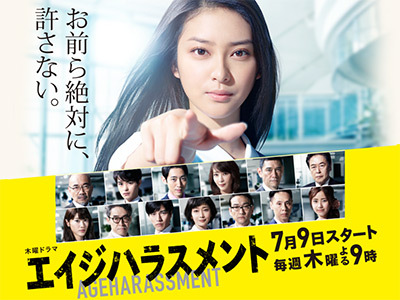 Another drama set in the corporate world where no one got ahead on ability or hard work, but everyone is either a liar or a scheming backstabber. It did have its moments however, and I really liked Naoto Takenaka as the section chief and Yumi Aso as the older OL. Nice corporate drama but I wish they had some closure at the end, unless there is a season 2. Vi at&#233; ao 6 inclusive.